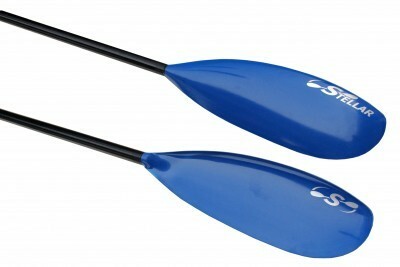 Club Carbon construction – 26 oz (737 grams); comes standard with Epic’s Length-Lock 2™ adjustable ferrule technology. 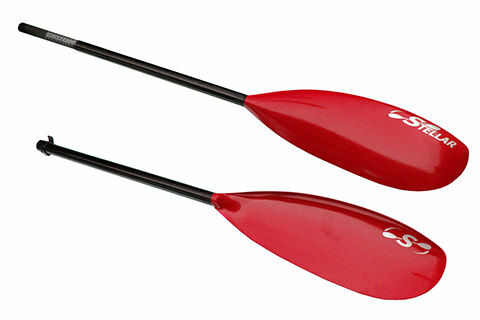 The award winning Epic Mid Wing paddle has become the top choice for fitness and racing paddlers, and increasingly, touring kayakers who want to maximize the potential of their forward stroke. Stable, smooth and powerful, the Epic Mid Wing will have you paddling farther and faster; at home in the hands of champion racers, world class expedition paddlers and your local paddling club. 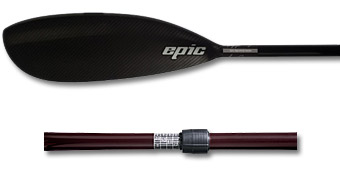 Club Carbon construction – 26 oz (737 grams); comes standard with Epic’s Length-Lock 2™ adjustable ferrule technology.